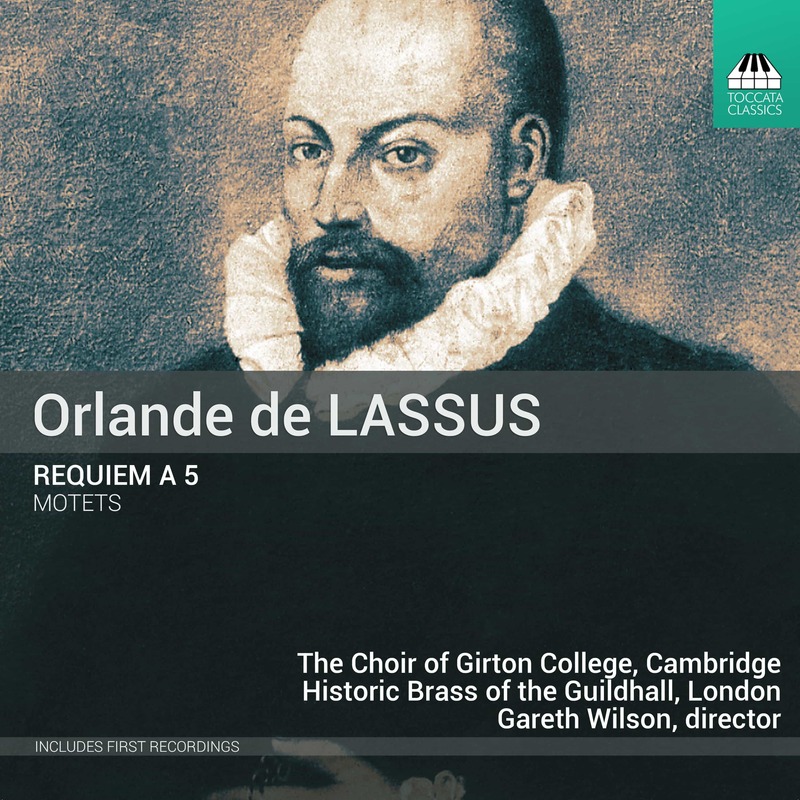 Renaissance polyphony is generally held to be stately, calm, reassuring. 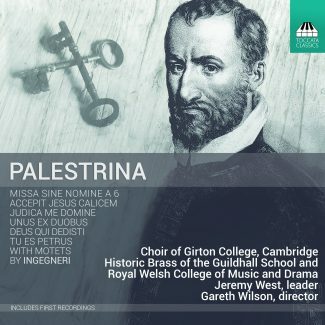 But this pro- gramme of Palestrina’s six-part Missa sine nomine, complemented by five of his motets and three by Marc’Antonio Ingegneri (c. 1535/36–92), was recorded after the Choir of Girton College, Cambridge, had undertaken a tour of Israel and Palestine. There the music and its texts (‘How shall we sing the Lord’s song in a strange land?’) took on an extraordinary poignancy, with the dispossession and desperation of thousands of years ago animating the restrained dignity of Palestrina’s counterpoint with an unexpectedly topical intensity.